Herban Planet, LLC Mar 27, 2017 What we have to share with you now is the latest research on marijuana at the UC Davis. The findings from the preeminent scientists & doctors researching weed at this institute of higher learning, generally fall in favor of the marijuana opponents. The topic of marijuana is a hotly debated one. There are two main opposing camps – the first camp is pro-weed, and fights for the notion that weed can be healthy and that it should be legalized. The other camp opposes this view and says that weed is harmful, and should be banned. The truth is likely set somewhere in between, but that is a topic for another article altogether. 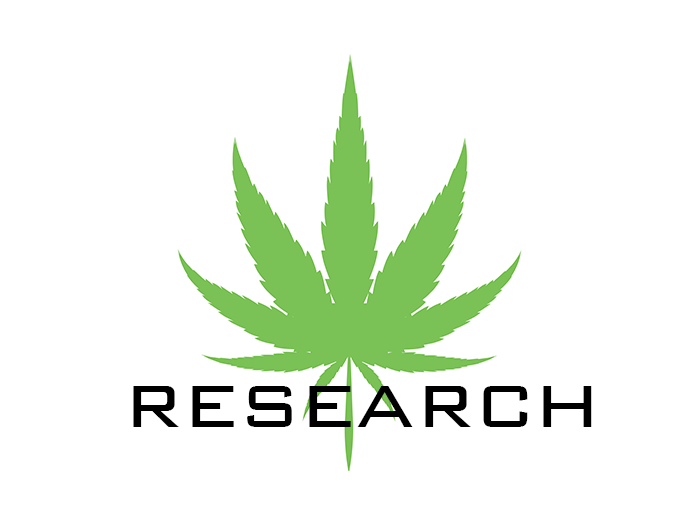 What we have to share with you now is the latest research on marijuana at the UC Davis. 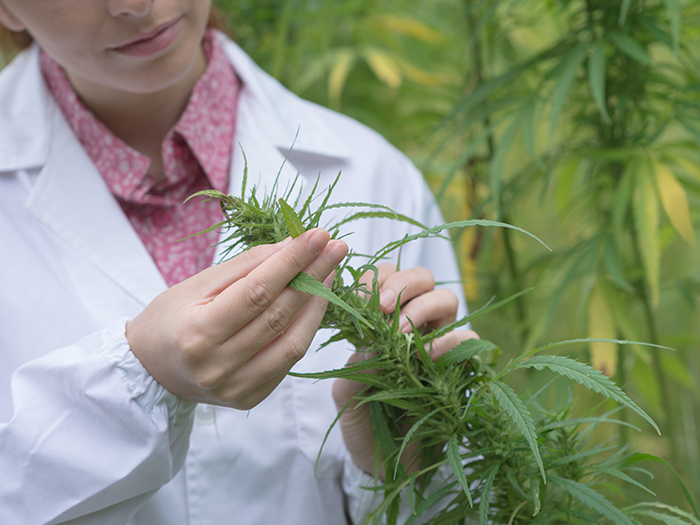 The findings from the preeminent scientists and doctors researching marijuana at this institute of higher learning, generally fall in favor of the marijuana opponent camp. There’s a lot of research done that suggest that marijuana use can be harmful, and perhaps even deadly for people with compromised immune systems. How did it come to this? Well, according to the research, a big portion of the marijuana samples that they have tested were contaminated with bacteria and fungi. These pathogens are usually something that a healthy organism can shrug off in no time, as the immune system of a healthy person is powerful enough to deal with them effectively, without us being compromised in any way in the process. But what happens with the people with compromised immune system function? Perhaps you know such a person. If you do – then you know that even the slightest common cold infection can be devastating for them and that it may even end up killing them. So, it’s no joke. The people with weakened immune system function are those that perhaps undergo chemotherapy treatment, or have AIDS, or in any way have their natural body defenses down. So, the research done at UC Davis suggests that these people would do well to avoid consuming weed altogether, in any way, as it may contain these potentially deadly pathogens that we’ve talked about. But the main concern now is that only recently, weed use was pronounced legal in states such as California and Colorado. This was proclaimed much to the joy of millions of people, marijuana users, from these states, and the tax revenues and official statistics corroborate this notion – it’s estimated that the legal part of the marijuana industry in these states is around the number of four billion dollars, annually. This is not to discredit marijuana altogether. In fact, it has been shown, both by scientific analysis, and subjective reports of people that have used marijuana – that it can indeed help to reduce the symptoms of devastating diseases such as several types of cancer, or Parkinson’s disease, etc. It’s important not to throw the baby out with the bathwater when we form our judgment about the results of the UC Davis marijuana research. The sole thing to remember though would have to be the fact that if you have a compromised immune system in any way, then you’d do well to do away with all marijuana use, as it may end up killing you. Of course, we’re not talking about the marijuana itself, and all its active ingredients, but about the potential contaminants of the weed that you will smoke or vaporize.